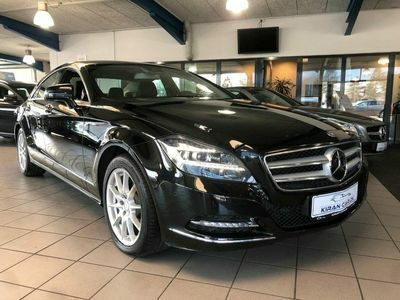 Mercedes CLS350 3,0 CDI BlueEfficiency 4-Matic 265HK 4d 7g Aut. 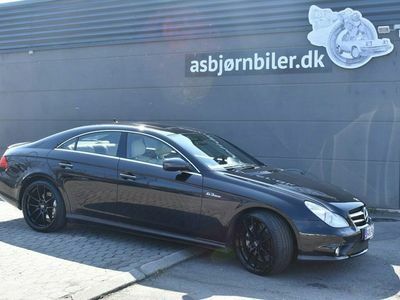 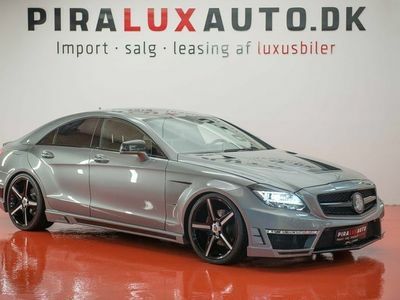 Mercedes CLS63 AMG 5,5 AMG Performance aut. 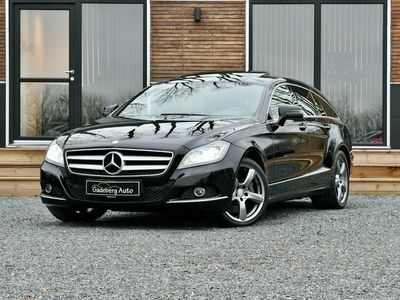 Mercedes CLS350 Shooting Brake 3,0 CDI BlueEfficiency 7G-Tronic Plus 265HK Stc 7g Aut. 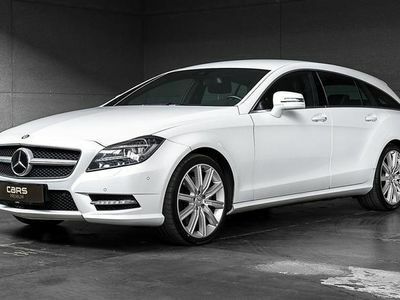 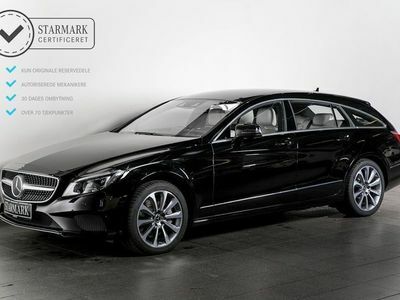 Mercedes CLS350 Shooting Brake 3,5 AMG Line 7G-Tronic 306HK Stc 7g Aut. 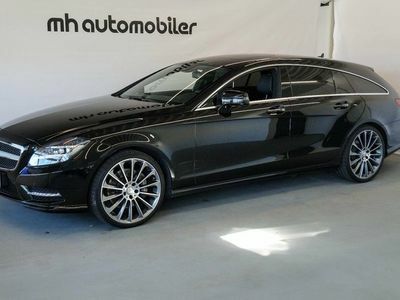 Mercedes CLS63 AMG 6,3 AMG aut. 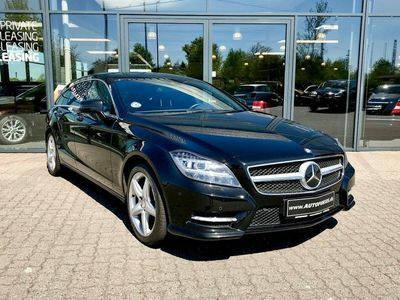 Mercedes CLS350 3,5 CGI BlueEfficiency 306HK 4d 7g Aut. 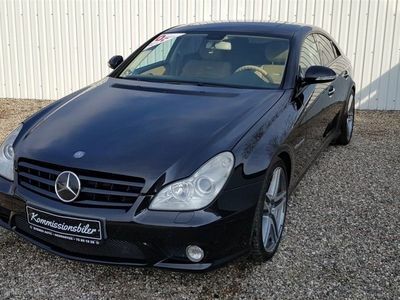 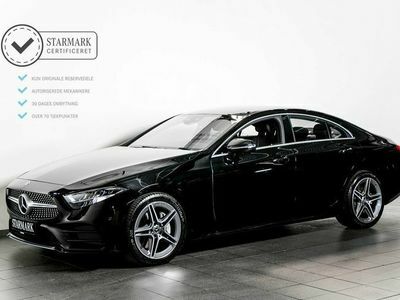 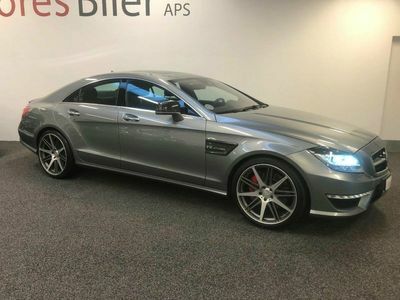 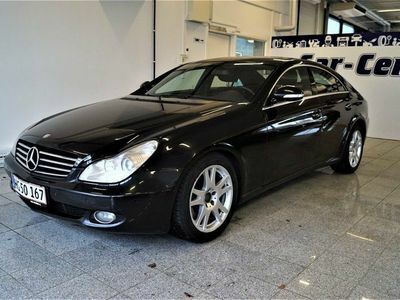 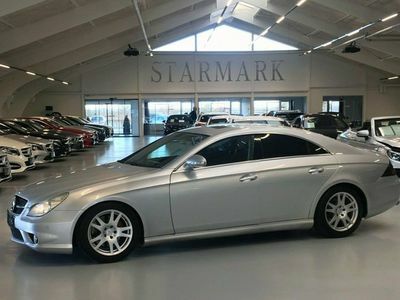 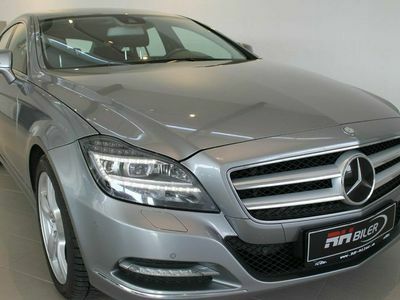 Mercedes CLS55 AMG AMG 5,5 476HK 7g Aut. 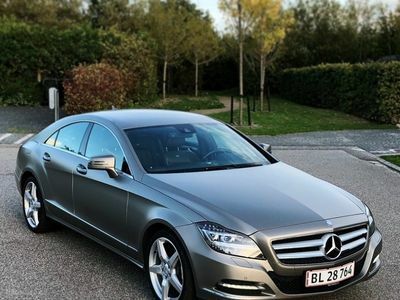 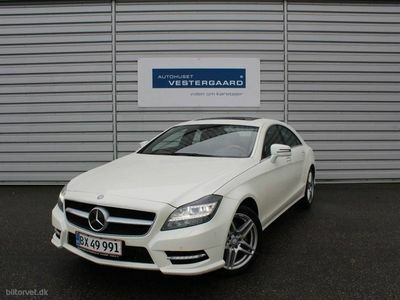 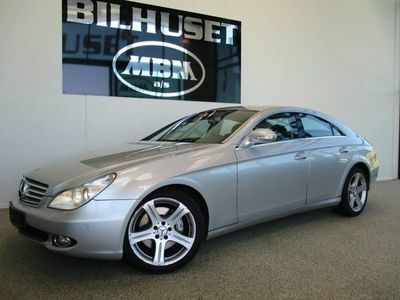 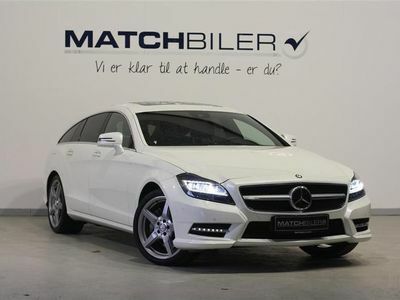 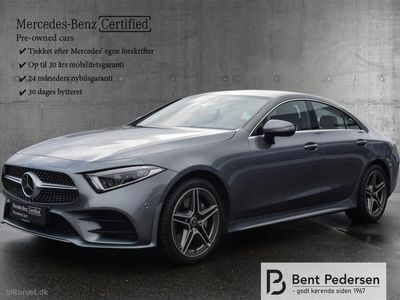 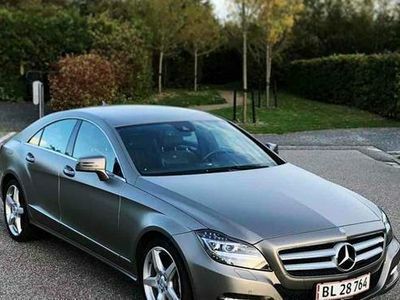 Mercedes CLS350 3,0 BlueTEC SB aut. 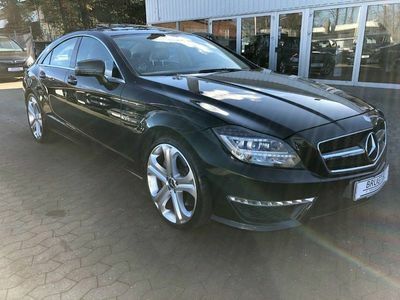 Mercedes CLS450 3,0 4-Matic 9G-Tronic 367HK 2d 9g Aut. 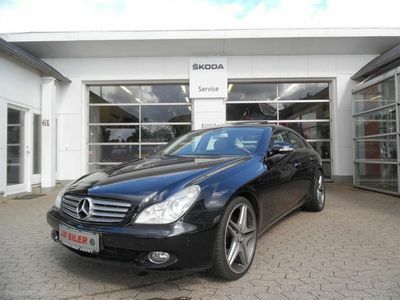 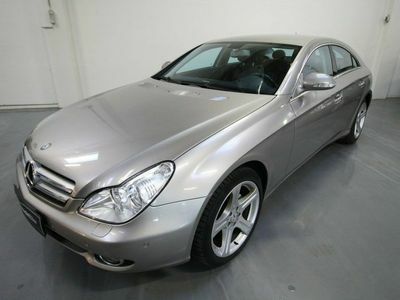 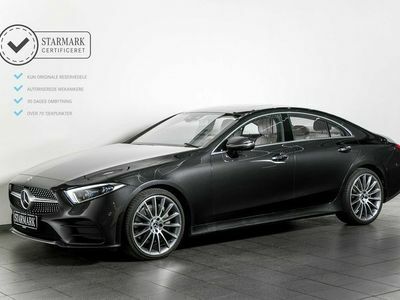 Mercedes CLS500 4,7 4-Matic 408HK 4d 7g Aut.